Interview by Hazel Davis. Photos by Alisa Connan. The woman in question never found out and, unless she’s an avid Shandypockets fan, she probably never will. At the time, of course, she was getting a bargain. 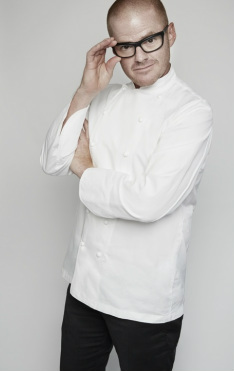 But that was before the Fat Duck went on to be known as basically the Best Restaurant Ever. Sure, it’s probably unlikely to do his reputation any harm (the Norovirus affair in 2009 barely dented his appeal) but it’s nice to know that even the best chefs in the world make mistakes sometimes. Blumenthal isn’t usually the sort to make mistakes (he once spent an entire week probing a lemon tart in order to determine the perfect “wobble”). And opening a new café in Heathrow’s Terminal 3 next month isn’t likely to be one either. 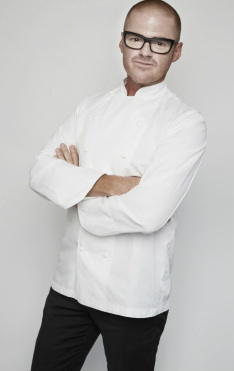 The Perfectionist’s Café will be led by Group Executive Head Chef Ashley Palmer-Watts and Head Chef Julian O’Neill and will, in true Heston-science style, observe the specific and unique needs of guests in an airport terminal. “The demands of an airport outlet are quite different from our other restaurants,” says Blumenthal, “Some guests will have very little time to spend with us and others, in transit or with longer check-ins, will have time to linger.” The restaurant aims to cater to both, whilst also delivering fun and familiar food. 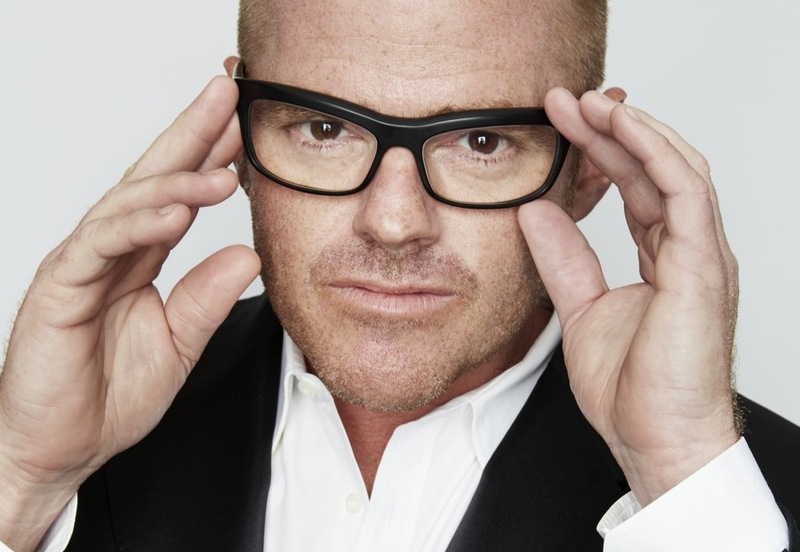 The menu, says Heston, will celebrate some of Britain’s favourite dishes and, naturally, embrace some British eccentricity and Heston’s famous techniques. So the burgers will be made by grinding all the meat grains in the same direction to maximise the juiciness of the meat, fish and chips will have the crunchiest batter and pizzas will be served in the airport’s first wood-burning oven. Yes. A wood-burning oven. In an airport. Yet I still can’t take an opened bottle of fizzy water on a plane. Naturally, Blumenthal went to Italy to research the temperature of pizza ovens in order to find a way to deliver, “the perfect crispy but chewy base with meltingly soft toppings.” Despite its culinary heritage, the café will be fast, friendly and informal. If you’ve never been to the Fat Duck, then you’re out of luck, for a while at least. 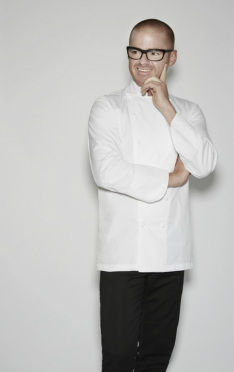 Early next year he’s flying his entire Fat Duck staff out to Melbourne (as you do) while the building is refurbished. It beats a few weeks in a travel tavern. It’s testament to his appeal that there seems to be no question that they are all going. If they don’t, they have jobs elsewhere on the Fat Duck ‘estate’, but when you work in an industry like this then chances are if your boss tells you to up sticks and fly across the world with him, you probably do. “We had a big takeup when we asked if they wanted to go to France,” Blumenthal says, with the entrepreneur’s blind optimism, “but I guess that’s only an hour and a half away.” But when he eventually told his staff they were relocating to Oz, they all cheered. And we all know how much Mr. Coren likes a nosh.